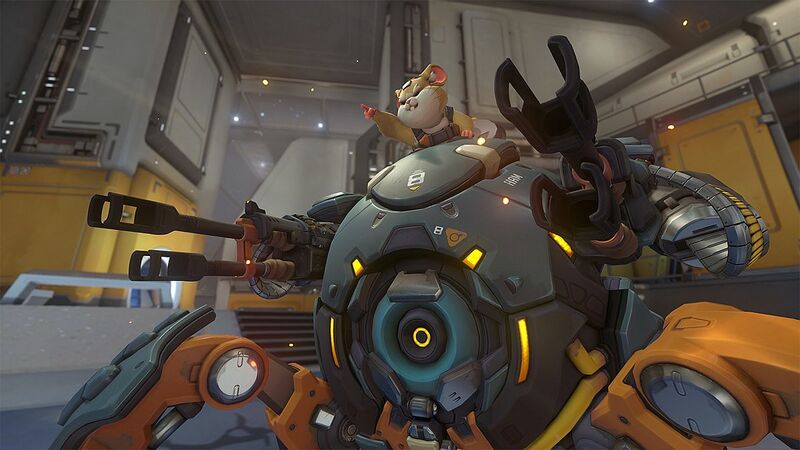 Blizzard has revealed Overwatch hero 28, Wrecking Ball. 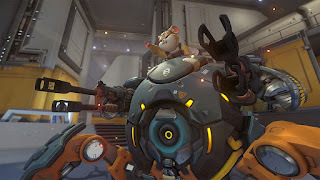 Wrecking Ball is a tank character who will be familiar to Overwatch players as Hammond, aka “Specimen 8.” As a tank character, Wrecking Ball "can switch between a bipedal Combat mode with high-capacity machine guns and a Roll mode allowing him to cruise through maps and enemies alike with great speed." He can also can climb and swing on surfaces using his Grappling Claw and perform Piledrive, a devastating ground smash. "In addition to setting up Piledrive, Wrecking Ball’s Grappling Claw enables him to reach top speed. Top speed increases his basic movement speed, damaging and knocking back foes in his path. His ultimate ability Minefield is just as versatile, allowing him to set a trap and control routes, or simply trigger a large area-of-effect explosion for enemies in the immediate vicinity," according to Blizzard. Check out his origin story trailer below.